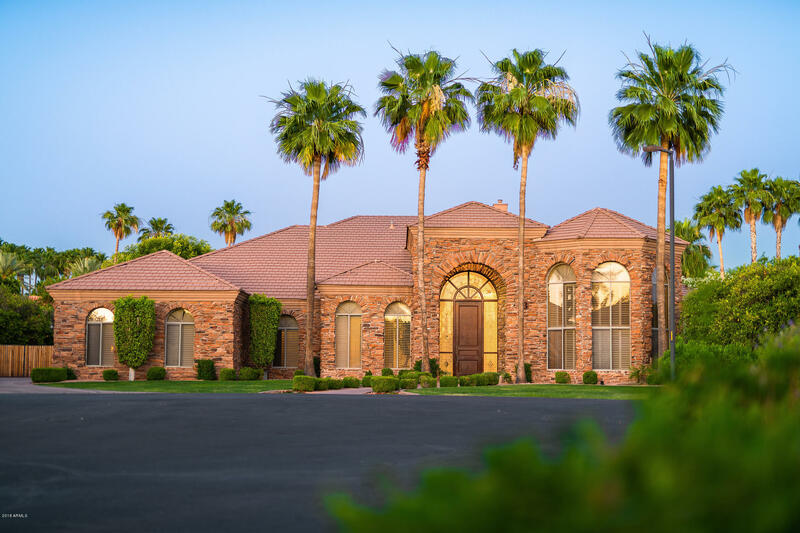 All HIGHGROVE ESTATES homes currently listed for sale in Mesa as of 04/22/2019 are shown below. You can change the search criteria at any time by pressing the 'Change Search' button below. "Heed the call of the luxuriant life in gated Highgrove Estates with this 5 bedroom 4.5 bath Mediterranean estate on an extensive cul-de-sac lot with large driveway and manicured front lawn! Venture into grand open spaces under 20''+ ceilings, Canterra stone columns, arches, Travertine floors and plantation shutters which includes a majestic foyer, formal living & dining rooms and family room w/ fireplace. Move freely in a centrally located eat-in kitchen w/ granite countertops, decor ovens, Bosc"